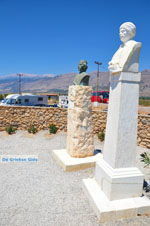 FRANGOKASTELLO. 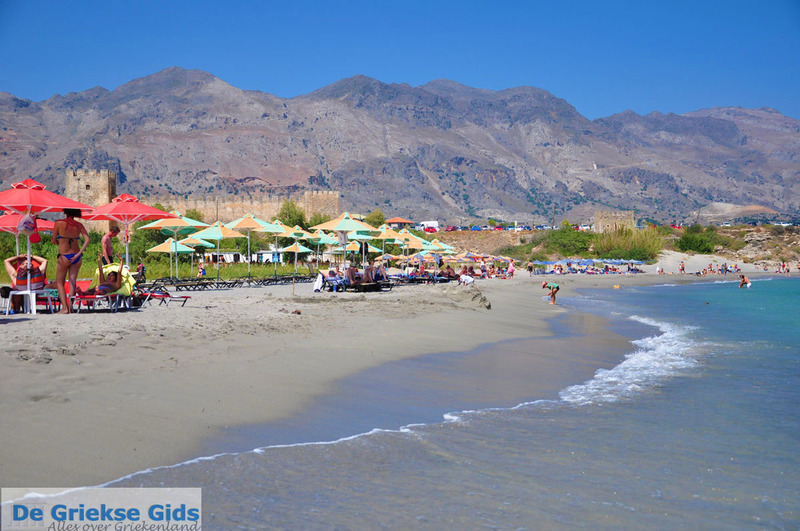 Frangokastello is a small village (150 inhabitants), not far from Sfakia (15 km) and 85 kilometers from Chania town, on the south coast of Crete. It is known for its famous castle located here. 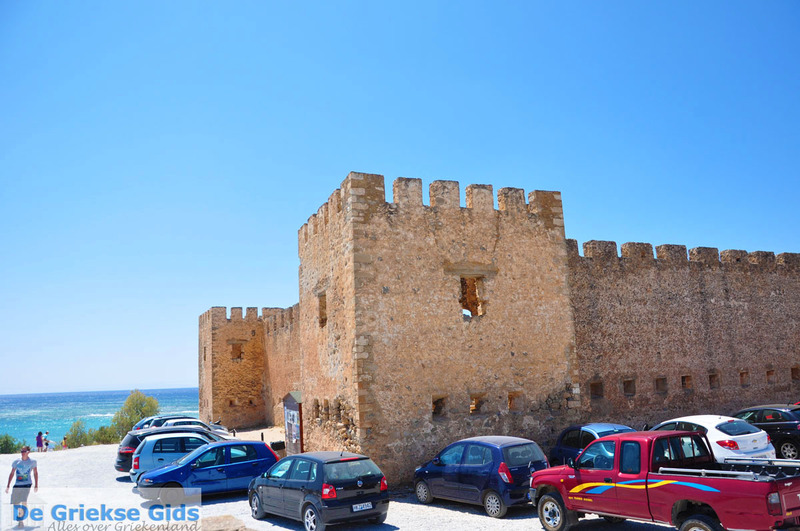 The castle was originally called the castle of Agios Nikitas, the local villagers later changed the name to "The Castle of the Franks." In 1371 they started building this to protect themselves against sea bandits. During the Turkish occupation, the Greek insurgents used the castle to defend themselvesagainst the Turks. 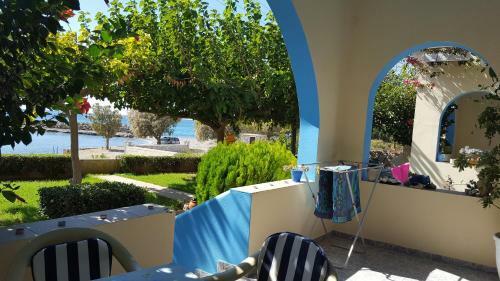 Frangokastello is ideal for families with children and for people who want a quiet vacation. 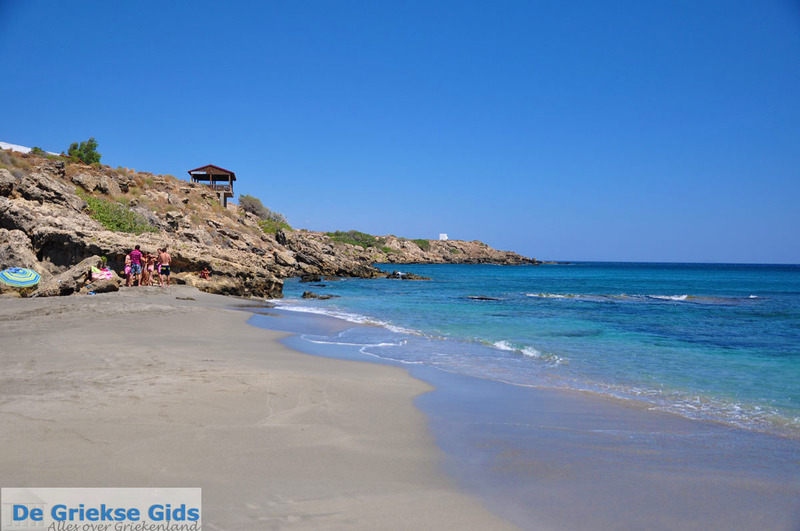 The beautiful sandy beach and shallow waters are truly amazing. 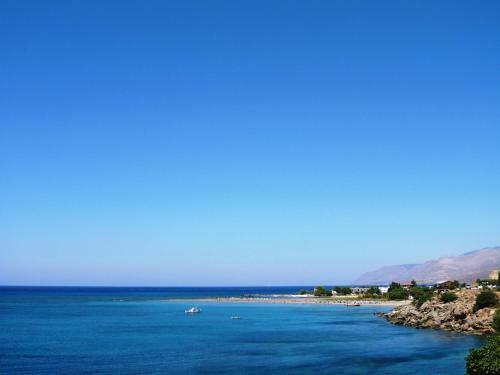 In the vicinity there are several apartments and small hotels, in addition there are several restaurants and tavernas. If you come to Frangokastello, order at a restaurant, the regional specialty "Sfakianes pites" which are a kind of Greek pancakes with honey. On the beach there are sun loungers and parasols for hire. 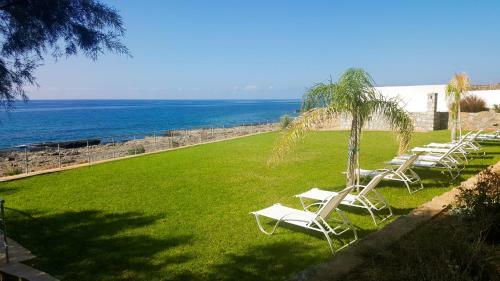 Other attractions in the area are the Holy Monastery of Agios Charalambos, the remains of the Early Christian Basilica of Agios Astratigos (6th century) and the ruins of the church of Archangel Michail (14th century). 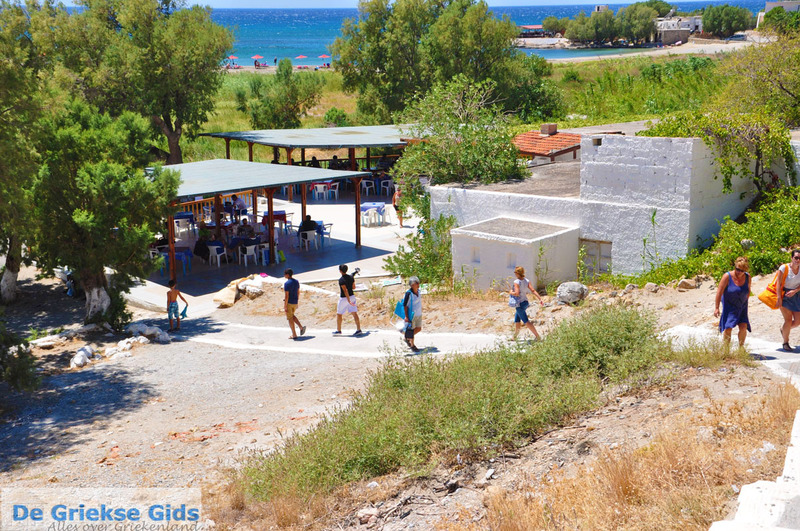 Near the village Nomikiana, located in a cave opening under a rock, the church of Agia Zoni. Near the village there is the cave Agiasmati Kapsodasos (Eye of the Holy Woman). 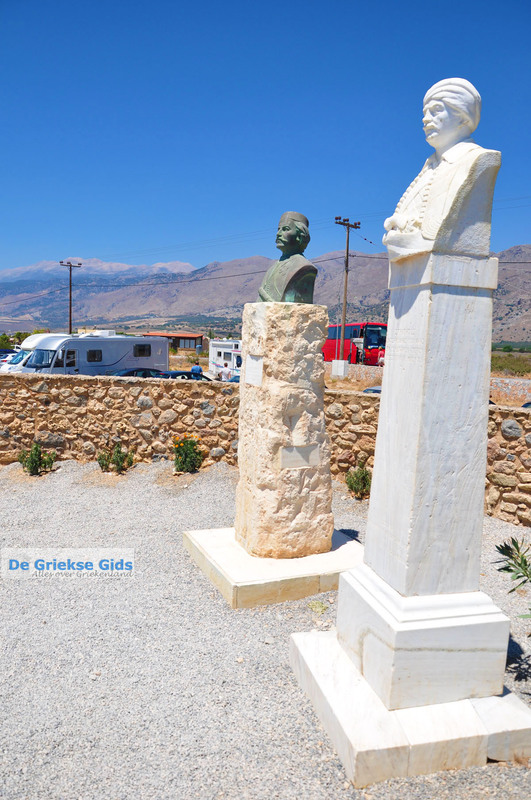 Every year the feast of Agios Nikitas is celebrated in Frangokastello, on September 15th. 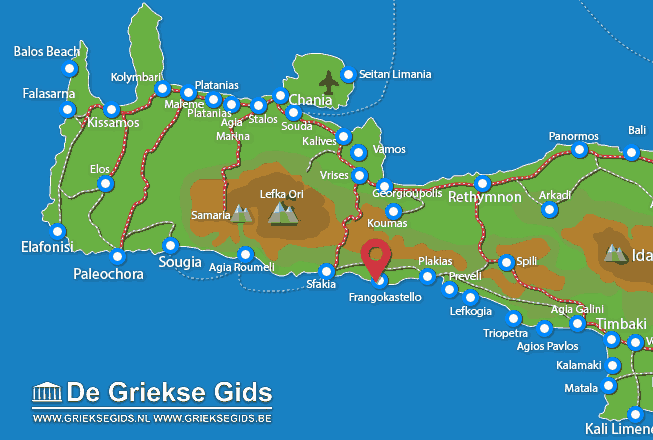 Chania Prefecture: Where on the map is Frangokastello located?